Want to raise your very own dragon? 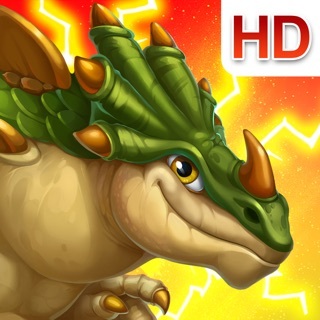 Then come play Dragons World! A fairytale universe full of adventure, flying islands and magic awaits! 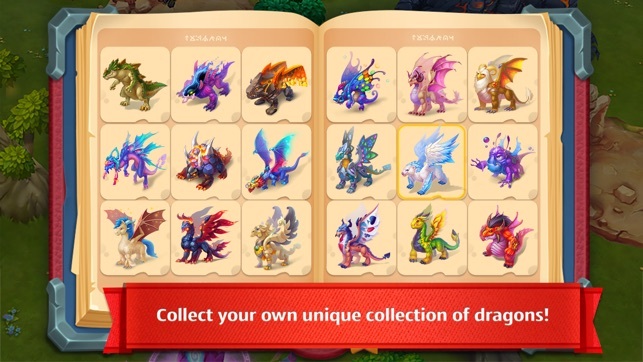 Collect different breeds of dragon and create new ones! Battle in tournaments against other players! 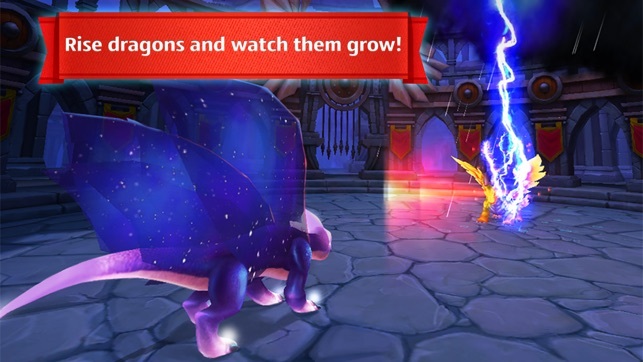 Prove that you’re the best dragon keeper the world has ever seen! – Fully 3D world – Impressive graphics, true 3D and complete freedom of movement! 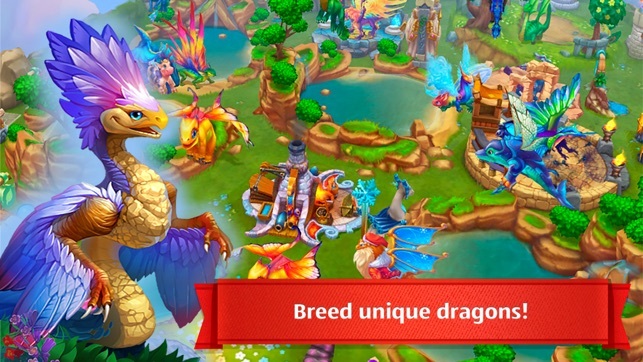 – Variety – Over 300 dragon breeds from different environments with unique abilities. 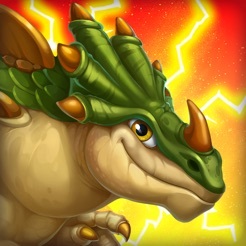 Breed absolutely incredible dragons and track their achievements in the Book of Dragons! 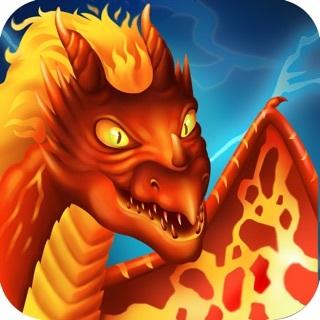 – Battles – Train your dragons, make armor for them and use magical amulets. 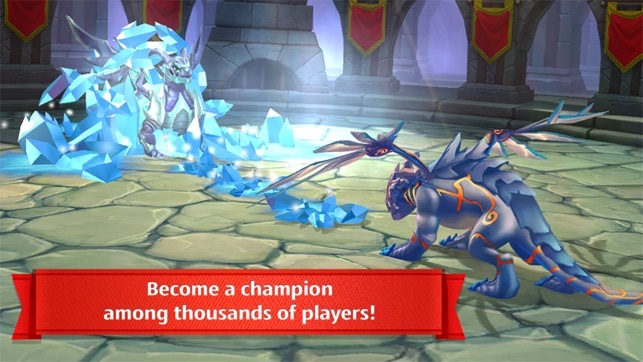 Send dragons to the tournament and win! – Thousands of players around the world – Visit your friends’ islands and get gifts. Challenge other players and take first place on the League Table! – Global map – Huge archipelagos of flying islands! – Regular updates – New quests, new dragons, new magic items and much more every month! Soon you'll be able to access the Library! In it you can buy valuable books and use them to upgrade your pets' skills. It's a great way to make your dragons healthier, better and stronger! New options for quality upgrades for your dragon! I enjoy games like this because I feel like I’m in my own little world that I can do whatever I want with. 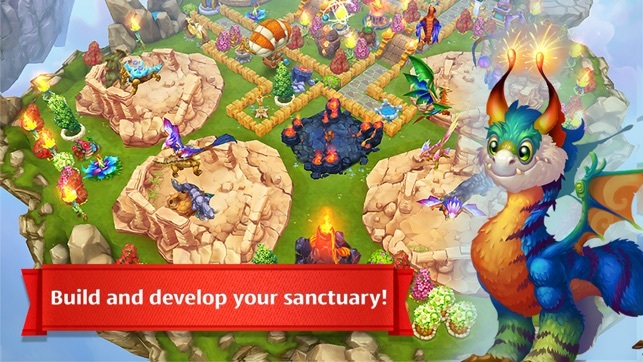 I also like organizing my islands and breeding new dragons. This game is pretty fun, but why I’m rating four stars is because of two reasons: 1. Everything’s really pricy. I know you’re trying to make the game more challenging, but come on guys, just lower the price just a little. I’m on lvl 14, and i still think clearing obstacles is expensive. It’s no fun just being stuck without being able to afford anything. 2. I never get my prize after a tournament. It’s not fair because you’re working really hard to get a good prize and then when the tournament is over you don’t get the prize at all. Don’t get me wrong,I love this game👍, but I think it will be better if you made it easier to play. Can we get a Facebook save data up and going? I love the game. It would be better if you didn’t have to win every tournament within the top 10 to get the best armor or dragons. If you could breed the 3 star dragons a bit easier it would be played more for breeding the good ones and have a better chance at winning tournaments. Also the library is not fair, you go back to the beginning of your tier when you just need one or two more to max out. Very defeating especially when it uses up so many coins. Now I’m practically maxed out on my islands. Even if I wanted more dragons, I have no where to put them. Please add more islands and use different dragons than the same dragons on rotation to do elementary chest. Some easy for newbies and some not used yet. I cant delete the house of guilds to use that space as I have no interest in it.